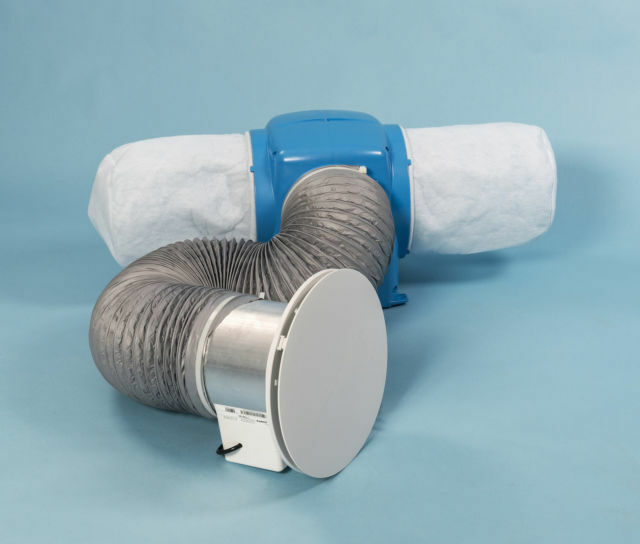 The Dri-Eco-Link-HC fan provides whole home ventilation using longstanding PIV technology alongside innovative remote control and sensor capabilities combating dampness and condensation by reducing humidity. 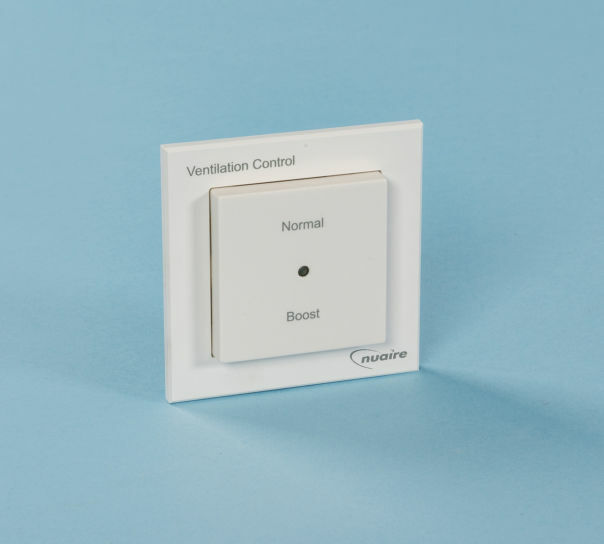 Homeowners can choose to use one or all of the sensors available for optimum system performance in addition to the unique controls sited in the modern ceiling diffuser. Can be used with any of the remote sensors , DRI-ECO-2S , DRI-ECO-RH giving the end user complete remote control over the fan. 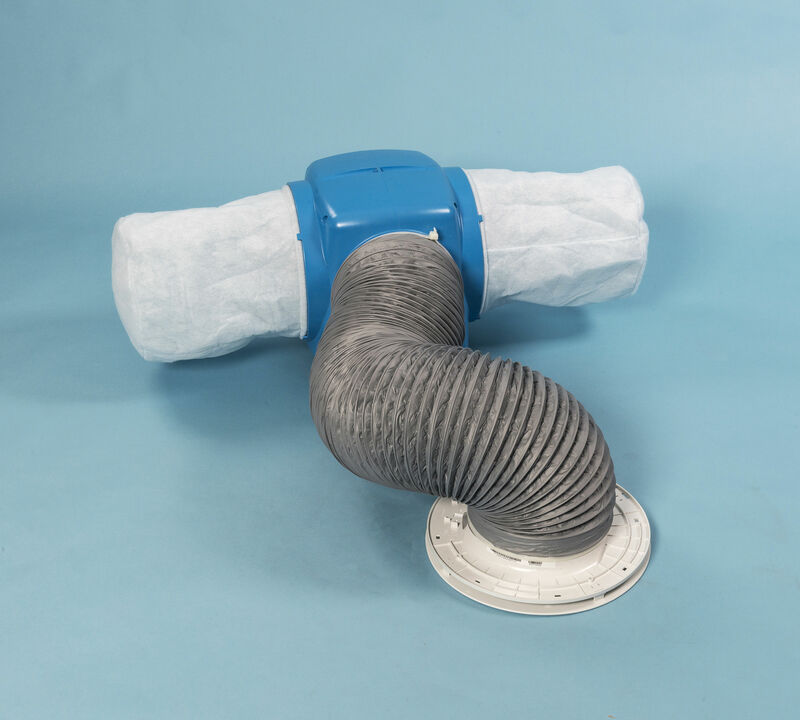 Improves air quality giving the owner a healthy living enviroment. Remote switches are available providing occupants control of their own comfort within the home. Meets parts F and L of Building regulations as a low energy strategy. 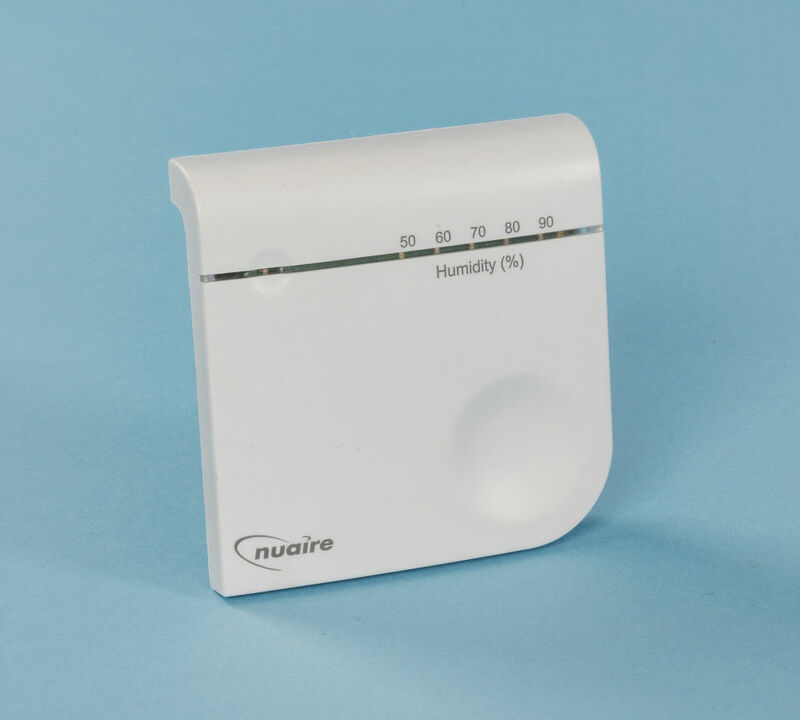 Energy efficent , the unit goes into standby in warmer months when there is no evidence of condensation. Clinically proven th help allergy and asthma sufferers. Comes with a 7 year warranty for peace of mind. The Nuaire Eco range available from Twistfix.